The backbone of the Cypriot economy, professional services have been a crucial ingredient to adding credibility to the recovery. Now, Cyprus has taken additional measures to ensure that the service sector, which together with tourism represents about 80% of economic output, maintains its competitiveness by legislating a tax exemption on worldwide income. By broadening eligibility for exemptions, the new law allows “non-domiciled” persons to be exempt from a variety of taxes, primarily the Special Defense Contribution (17% on dividends, 30% on interest earned, and approx. 2.25% on rental income). The initiative, launched in 2015, adds to numerous allures for foreign investors, the island’s top legal advisors attest. “Cyprus presents the opportunity for global investors to establish their regional (European and Near East) headquarters in Cyprus due to its stable legal system based on UK law, attractive personal and corporate tax regime (12,5% on profit, 0% tax on dividend income, no withholding taxes, no CGT on disposal of securities), while benefiting from extensive bilateral tax and investment treaty protection. With these advantages, it makes sense for investments to be structured here,” says Kyriacos Scordis, managing partner of Scordis, Papapetrou & Co., one of the oldest LLCs (Lawyer’s Limited Liability Companies) on the island. 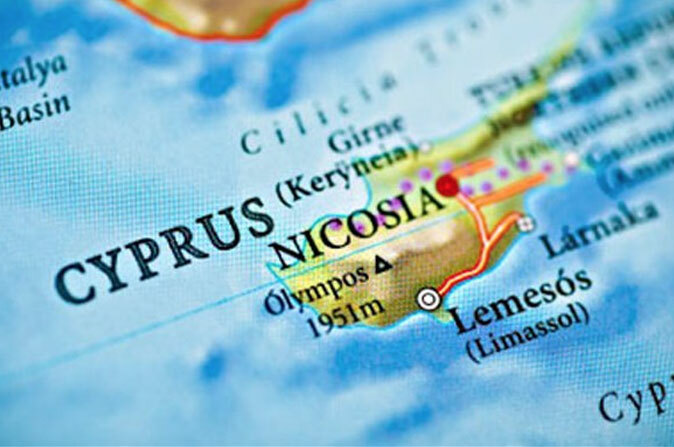 Foreign investors come to Cyprus not just to take advantage of the island’s tax services, but also to leverage its geostrategic potential along one of the busiest global trade routes. “The resiliency of the private sector since the recession is something to be valued,” Scordis says when asked why Chinese investors are continuing to arrive in Cyprus. “Looking at the Belt and Road initiative from the Maritime Silk Road perspective,” he continues, “Cyprus is closely positioned to the Suez Canal and the first stop along the way to Europe, presenting the perfect destination for regional headquarters and spreading business activities through the region.” He adds: “Cyprus is the ideal location from a geographical, legal and financial perspective to structure investments not only in the EU, but also in Eastern Europe to fully connect the Silk Road Economic Belt, such as Russia, Ukraine and the CIS-countries.” Already, there are thousands of businesses related to these countries operating in and out of Cyprus employing both local personnel as well as persons from their home countries, Scordis observes.